December’s Business for Breakfast features a perennial favorite among Chamber members: the Annual Economic Forecast for the year ahead. 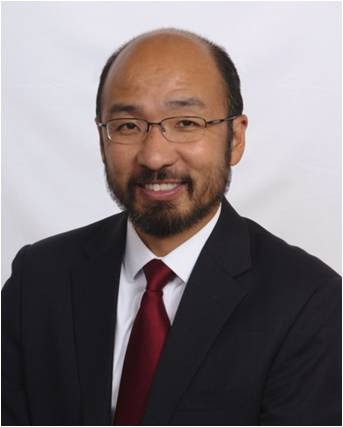 This year’s guest speaker will be Tom Minami, CFA, CFP, Senor Vice President for SunTrust Investor Services, Inc.,and Private Financial Advisor with SunTrust Private Wealth Management. The program will be held on Friday, December 4, in the Community Room at Grace Ridge Retirement Community in Morganton and is free for all Burke Chamber members. 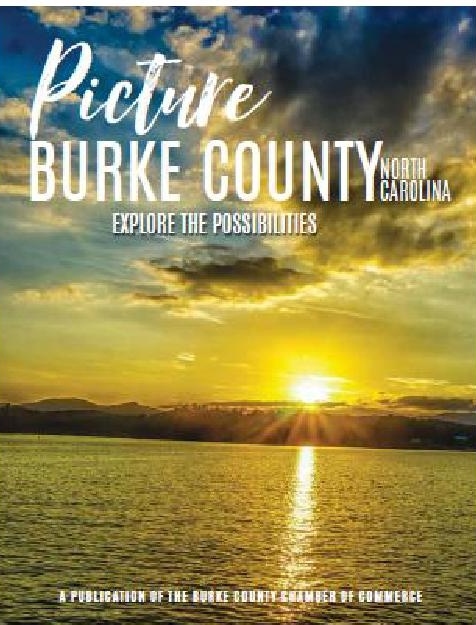 Reservations are required and can be made by calling the Chamber at (828) 437-3021 or e-mailingcfreeman@burkecounty.org. The breakfast buffet will open at 7:30 am, and the program will begin at 8 am sharp. he held leadership and advisory roles at Wells Fargo/Wachovia. He earned his Bachelor of Arts degree in Economics from Duke University. He holds the Chartered Financial Analyst designation and the Certified Financial Planner™ certification. He is a member of the CFA Institute and the CFA North Carolina Society. Posted in Recent News, Upcoming Events.